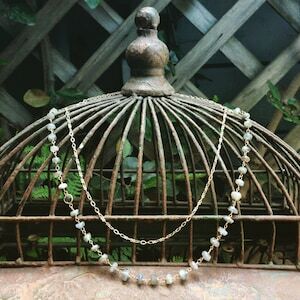 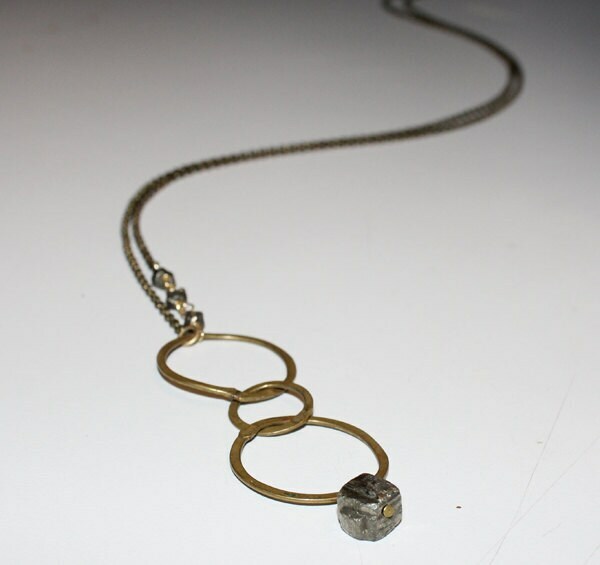 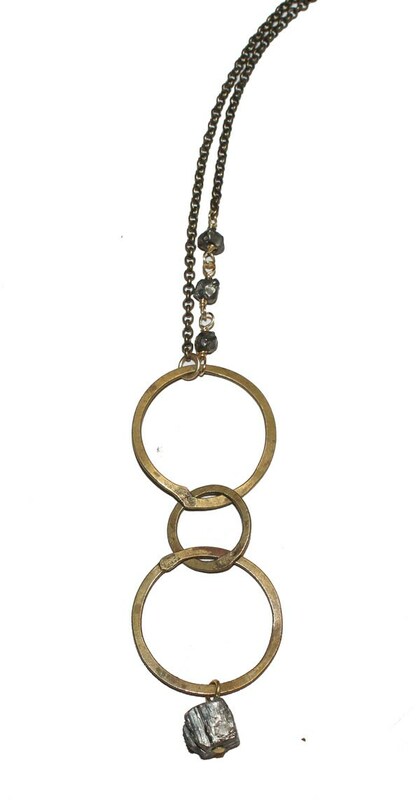 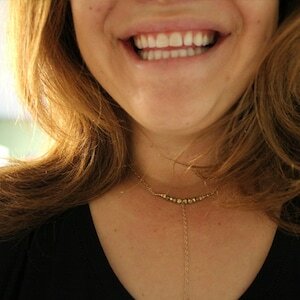 The Night Drifter three ring brass and pyrite long necklace is lovely for layering or perfection all on its own! 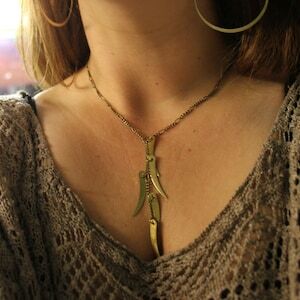 One of a kind from gifted pieces from people I love! 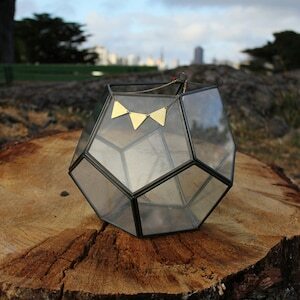 Made for you, with love, in San Francisco!